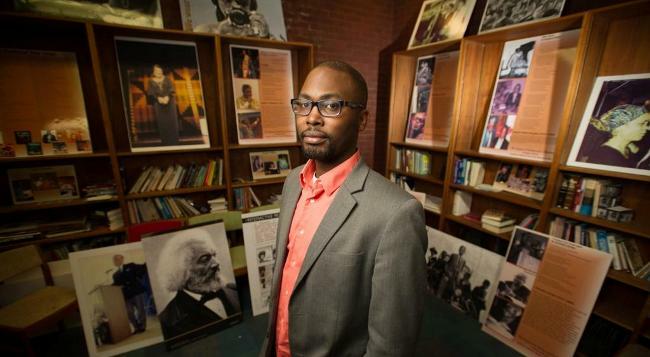 Howard Rambsy II is a professor of literature at Southern Illinois University Edwardsville, where he teaches courses on American and African American literature. He has written articles and curated mixed media exhibits focusing on literary history, poetry, and the intersections of race and technology. He is the author of The Black Arts Enterprise. Lately, he's been blogging about comic books, and for some time now, he's blogged about African American poetry.